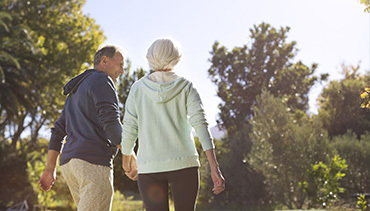 Generations of pioneering Orthopaedic services and surgeries. 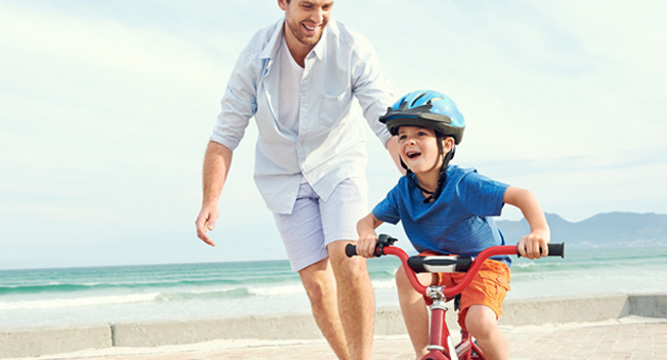 Recognized as a world leader in Orthopaedic services and surgeries. 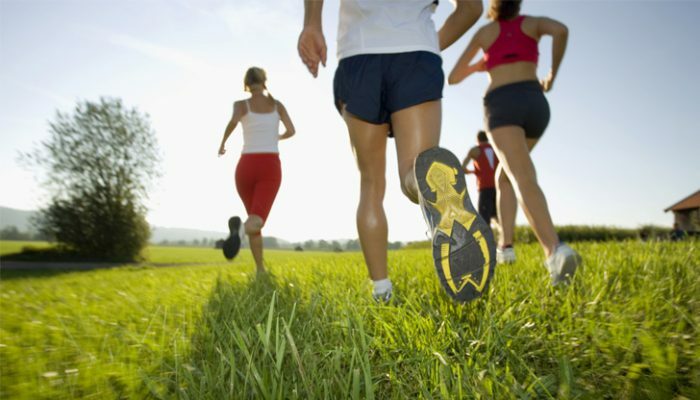 Generations of cutting-edge Orthopaedic services for athletes of all levels. 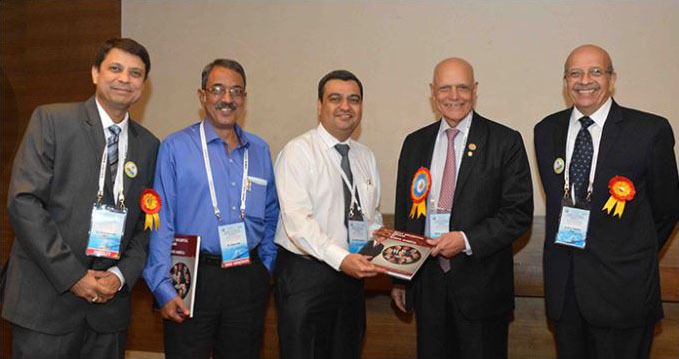 Founded in 1986 by Dr. Chitranjan Ranawat, the Ranawat Orthopaedic Research Foundation is a non-profit organization dedicated to researching and developing new and more effective treatments for arthritis and other orthopaedic injuries and diseases. 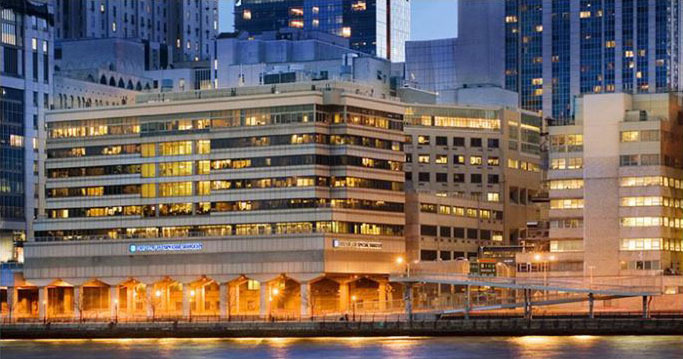 The Hospital for Special Surgery (HSS) in New York City has for years been recognized as the best hospital in the country for orthopaedic surgery and similar procedures. HSS attracts patients from all over the world for its highly skilled doctors, nurses and unparalleled success rates as well as its top tier safety ratings and overall commitment to excellence as well as its patients. For these reasons and others, HSS has received numerous awards and accolades throughout the years, remaining among the top rated hospitals for Orthopedics and Rheumatology for the past 25 years. 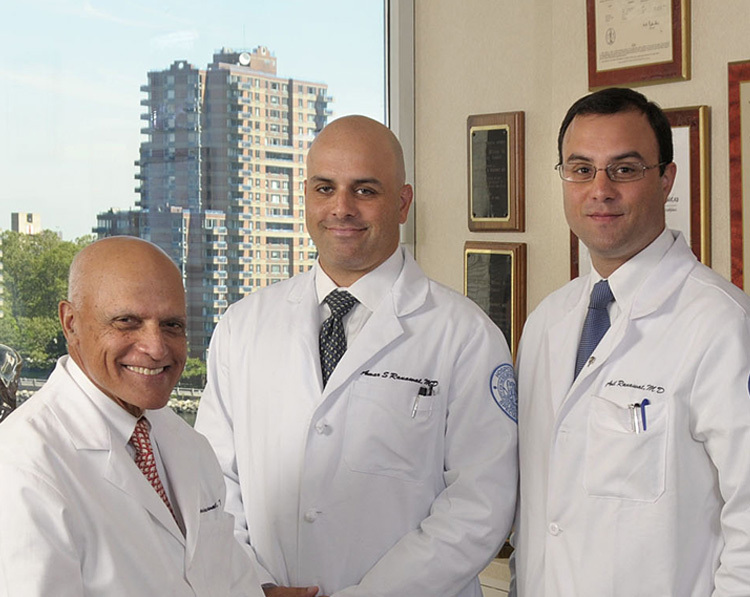 Dr. Ranawat has been practicing orthopedics for over 50 years. 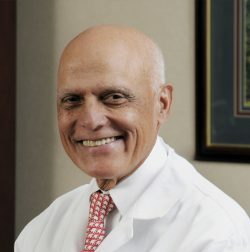 His innovations and numerous contributions to the field have established him as one of the foremost authorities on the practice of orthopedic surgery. 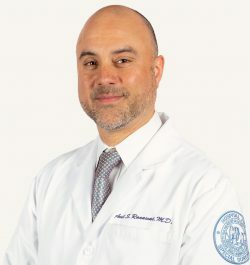 A leading surgeon in the field of orthopedics, Dr. Amar S. Ranawat focuses much of his practice on hip and knee replacement, researching major advancements in technique and technology. 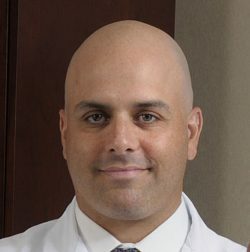 Dr. Anil S. Ranawat focuses his practice on sports medicine and is the trusted surgeon for several professional athletic teams, including the New York Rangers and the New York Mets. 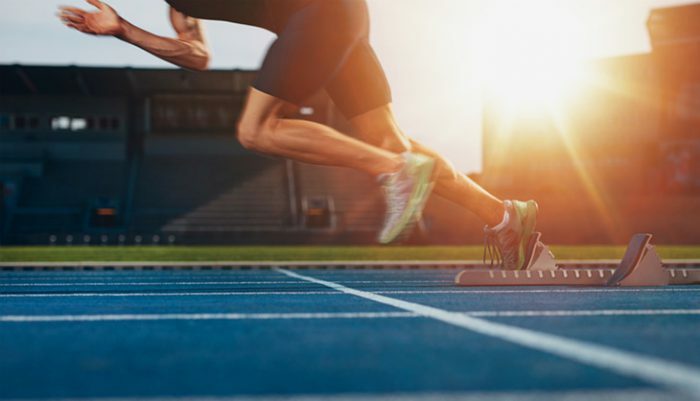 Our sports medicine and joint preservation procedures cover everything from hips to knees to shoulders. Most procedures are Outpatient procedures and you will be going home at the end of the day. Advancements in minimally invasive procedures like arthroscopy allow for quicker healing and less scarring.